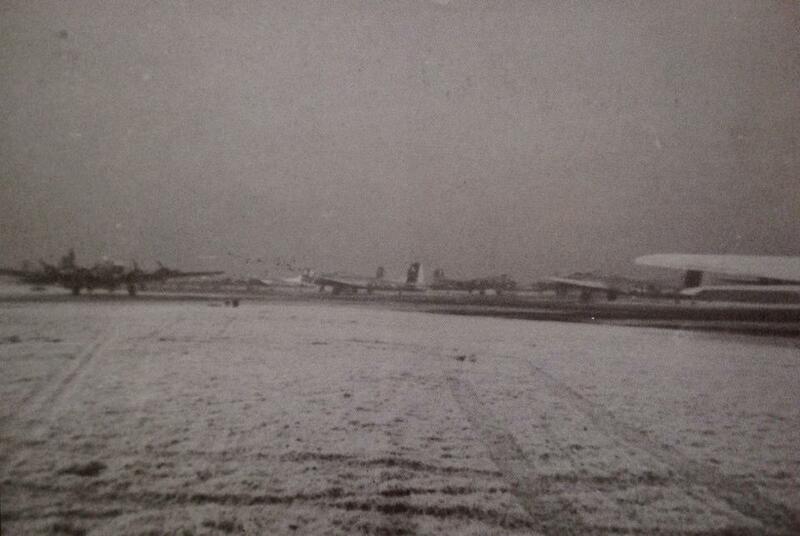 381st BG landed at homebase (the only 1st Divisin group to land at their own airfield). 398th BG Diverted to Rattlesden & Ridgewell. 91st BG Diverted to Burt St. Edmunds. 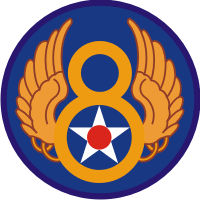 92nd BG Some A/C to Bury St. Edmunds, others at Homebase. 306th BG Diverted to Framlingham, Debach, Bury St. Edmunds. 305th BG Diverted to Horham, Westcott, Enstone, Great Ashfield. 457th BG (afternoon mission) Diverted to Eye, Horham. 401st BG Diverted to Lavenham, Deopham Green (flying with 3rd Div). 351st BG (afternoon mission) Diverted to Ridgewell. others at Knettishall, Downham Market, Debach, Castle Camp. 384th BG Diverted to Sudbury (flying with 3rd Division) and 4 A/C to Wratting Common, Ridgewell, Sudbury. Rest on Homebase. 303rd BG Diverted to Snetterton. 379th BG Diverted to Mendlesham.